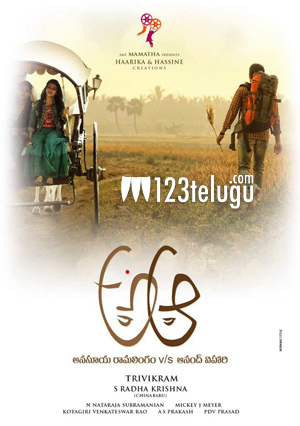 Actor Nithiin is currently busy wrapping up the shoot of his upcoming film in Trivikram’s direction, A..Aa. In the film, Nithiin plays an NRI and to look his part, the actor is said to have underwent a slight image makeover to look stylish. Apparently, Nithiin particularly worked on his hairstyle and he will reportedly sport some really cool hairdos in the film. Apart from looking stylish, Nithiin also plays a role with a lot of substance in this Trivikram directorial. Nithiin romances Samantha in A..Aa, while Malayali girl Anupama Parameswaran plays an important role. The film is slated for an early May release.